Do You Have 21st-Century Skills to Help Your Students Succeed? Do Your Students Have 21st-Century Skills to Think for Themselves? The Power of the Socratic Classroom has the answers you are looking for—answers that will supply the strategies to show students how to succeed into the future. A future that has unknown products, unidentified jobs, and unanticipated challenges. In Socratic Seminar, teachers shift to the role of facilitator, where they help their students develop the collaborative interpersonal skills, the critical and creative thinking skills, and the speaking and listening skills to face the upcoming challenges of the 21st century. 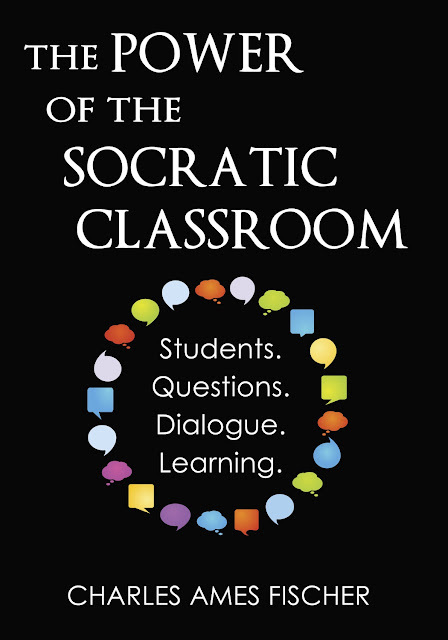 The Power of the Socratic Classroom is one of the most important education books ever written. What could be more vital than the development of clear, considered, bold and integrated thinking? Nothing. Within is an accessible comprehensive process that, over time, transmits a theory of knowledge for both teacher and student. Charles Fischer has taught in public and private schools in a variety of settings, from rural Maine to inner city Atlanta. In the past 20 years, he has worked with a wide range of students from 4th grade to AP English and has been nominated for Teacher of the Year four times. He has his Master’s degree in Teaching & Learning from the University of Southern Maine, and received his B.A. in English Literature and Creative Writing from Binghamton University. Charles writes fiction and nonfiction, with occasional forays into the realm of poetry. 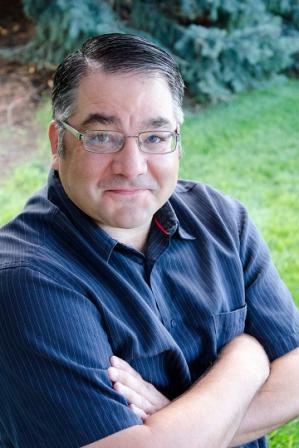 His fist novel, Beyond Infinity, won a 2014 Independent Publisher Book Award bronze medal (YA fiction). Due to tremendous amounts of spam, all comments are moderated and will be approved and published throughout the day.